Bernardo Heights Middle School is more than a bridge between elementary and high school, think of it as an escalator heading up. Our students step on at the start of sixth grade and by the time they leave for high school, they’ve reached new heights in their education, independence and life. The Bernardo Heights Parent Teacher Student Association (PTSA) and Bernardo Heights Education Foundation (BHEF) lead the way in supporting enrichment opportunities that elevate our middle schoolers and give them the outlets to explore their strengths and interests along the way. Our two organizations focus on developing academic skills and study habits, creating opportunities to grow as leaders, and boosting underfunded programs including the library, physical education, art and technology. We also lend a hand to enhance our campus, celebrate our students and appreciate our dedicated teachers and staff. Make your tax-deductible contribution by writing a check payable to “BHEF” or donate via the foundation’s PayPal link at www.OurBestBHMS.org. 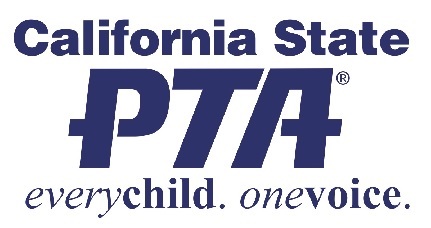 No matter how you contribute toward your child’s education, your PTSA membership is still encouraged and greatly needed! This separate nominal fee makes you a part of the most influential national network dedicated to empowering parents to make a difference in the education, health and safety of America’s children.